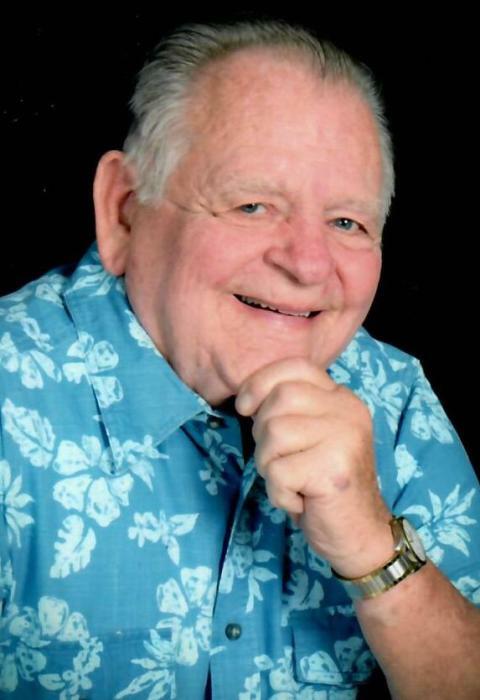 William L. Brockmiller, age 78, of Peotone, passed away peacefully on Sunday, April 7, 2019 from complications associated with COPD. He was born on September 21, 1940 in Chicago Heights to Harold and June (Mettlock) Brockmiller. He was a machinist at Allis Chalmers until they closed and then worked and retired from Rich East High School in the maintenance department. He enjoyed camping, fishing, winters in Florida, and fixing anything and everything that needed fixing. He is survived by his wife of 56 years, Margaret A. (Philip) Brockmiller, who he married on May 17, 1962 in Monee. He was surrounded by his three daughters; Carrie (Gary) Posing of Manteno, Angela (Jeff) VanDeursen of Dyer, IN, and Amy (Kevin) Beck of Manteno; seven grandchildren, Katelyn (Kevin) Bever of Bourbonnais, Courtney and Eric Posing of Manteno, Jacob and Emily VanDeursen of Dyer, IN, and Haylee and Jaclyn Beck of Manteno; and his sister, Mary Brockmiller of Monee. Visitation will be held at the Fedde-Helfrich-Cross Funeral Home on Saturday, April 13, 2019 from 11:00 a.m.-1:00 p.m. Private graveside services will be held at St. Paul’s United Church of Christ Cemetery in Monee.